Saddleback's support groups offer Christ-centered communities filled with comfort, strength, and hope. In these groups, you can learn to trust in God’s control and power as he guides you to wholeness in the midst of your struggles. 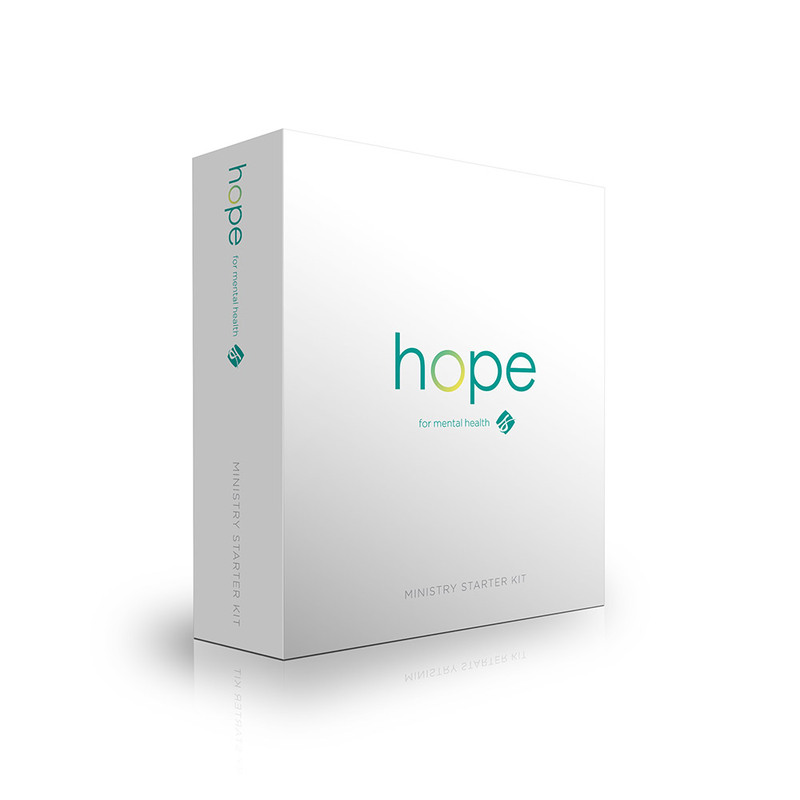 Learn how you can start a mental health ministry in your church. The Centers of Disease Control and Prevention report that half of all adults will suffer from mental illness in their lifetime. That means someone you know is living with mental illness. Studies also show when people are struggling with mental illness, the first place they call is the church. 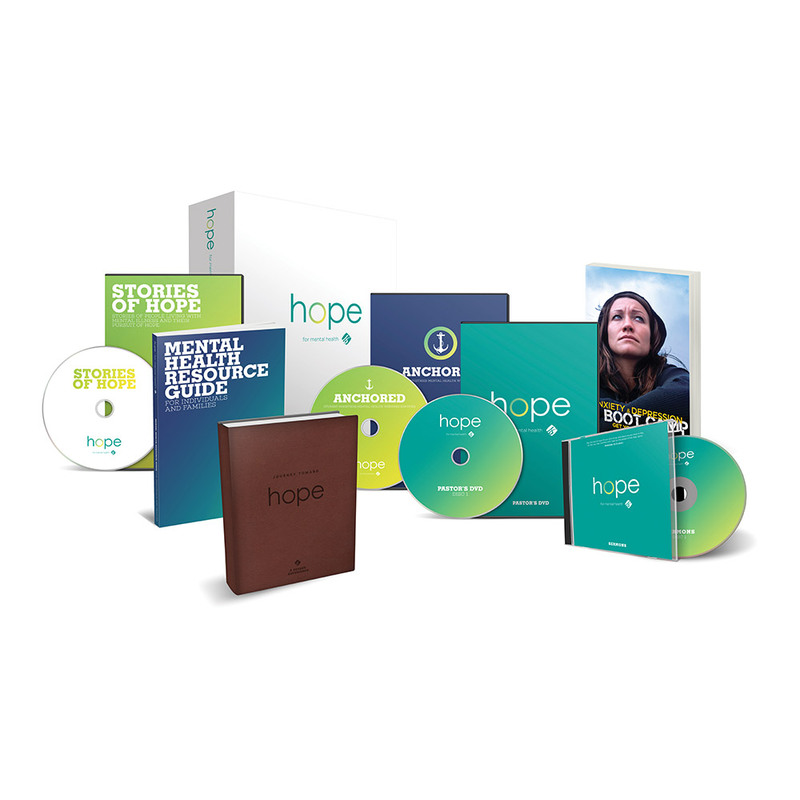 The resources produced and recommended by Saddleback will provide the tools you need to begin a mental health ministry in your church.